It is week 21 in the review of the CRM Field Guide chapters from the book – The CRM Field Guide – How to CRM Like an MVP with Microsoft Dynamics CRM. This week it is the 32 page Introduction to Solutions chapter. 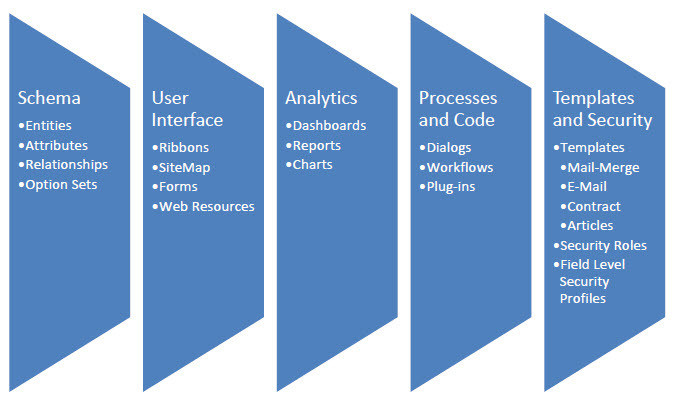 For those of us in the ISV community that produce commercial packaged solutions for the CRM marketplace when we first heard of the new feature called Solutions in CRM 2011 we were ecstatic. First off the question that came to mind is this a pretty complex task to accomplish and secondly this would solve all the issues we had been encountering with prior versions of CRM. Well it turned it out we were half correct. It has proven to be a very complex task and no it didn’t solve all the issues with distributing packaged Intellectual Property vertical and horizontal market solutions. But we are a lot better off than we were previously and it has been well used now that we understand when and how to use them. After you read this chapter you will have a better sense on how to use them. Chapter 21 gives us an introduction into the process of successfully using solutions to publish customizations internally at your organization and build managed solutions for distribution to other end user organizations. Their is equal coverage to both managed and un-managed solutions, when to use which one, when not to use and documents other best practices for Solution use. 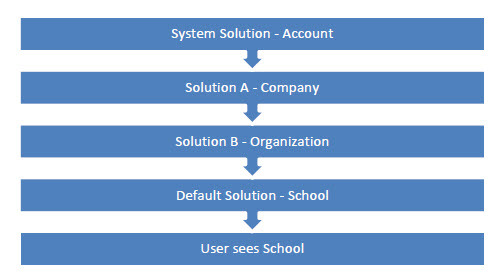 Each item that is placed inside a solution is considered a solution component. The following is a high level look at the different types of Solution components. The author then takes us through creating a solution and working with the default solution. Dealing with the merging of solutions from different publishers and addressing how best to manage version updates to existing managed solutions is well covered. This chapter then gives us a complete wrapup to close it out and lead us into Chapter 22 Solution Management and Troubleshooting which we will review next week.